Des enseignants-chercheurs d’ECAM-EPMI publient 2 chapitres dans un ouvrage scientifique consacré à la cyber sécurité industrielle. 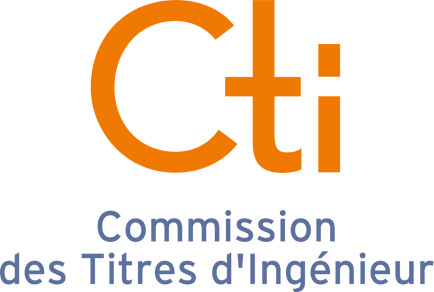 Une équipe d’Enseignants-Chercheurs d’ECAM-EPMI ont publié deux chapitres dans un ouvrage scientifique paru en septembre 2018 dans le cadre d’un programme de recherche Européen financé par l’OTAN. 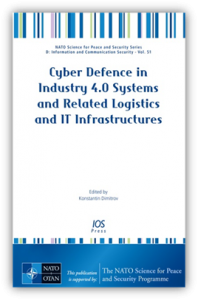 Titre de l’Ouvrage : « Cyber Defence in Industry 4.0 Systems and Related Logistics and IT Infrastructures », 2018, IOS PRES, Amsterdam, The Netherlands, September 2018, ISBN print 978-1-61499-887-7. ¨ K. Labadi, M. Darcherif, I. El Abbassi, S. Hamaci (2018) “Cyber-Risk and Security in Supply Chain Management Based on ICT Systems : A Stochastic Petri Nets Approach”, pp. 76-98, DOI 10.3233/978-1-61499-888-4-76, Vol. 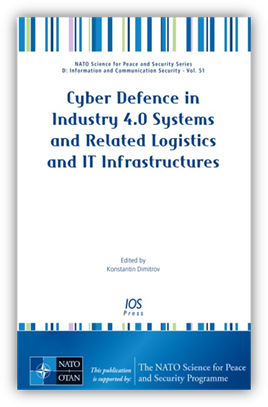 51 of NATO Science Series, in the book “Cyber Defence in Industry 4.0 Systems and Related Logistics IT Infrastructures”, IOS PRES, Amsterdam, The Netherlands, September 2018, ISBN print 978-1-61499-887-7. Abstract : Supply chains are becoming more global, complex and increasingly vulnerable. Specifically, the latest evolution of the modern supply chains creates crucial cyber-risks and cyber-security challenges. Nowadays, supply chain risk managers need methods and tools for control, analysis, risk mitigation and managing of their cyber vulnerabilities. In this context, cyber-risk modeling and analysis in supply chain has become one of the major research subjects. The first part of this chapter provides a survey of the field and investigates the use of Petri Nets as a tool for modeling and performance analysis of supply chains, as well as their great potential for supply chain risk analysis. The second part of this work is dedicated to our contributions for modeling and performance evaluation of supply chain networks by using discrete event dynamic approaches. Based on the modeling and performance analysis power of Batch Deterministic and Stochastic Petri nets (BDSPN) for supply chain and logistic systems, two original risk-modeling approaches are introduced for this emerging research topic.